Trim Team was founded in 2001 and specializes in serving residential construction companies that are in need of high-performance products at an affordable price. We noticed builders trying to consolidate suppliers in order to improve efficiency and reduce waste in the construction process. This dictated our structure towards a turn-key operation and a diversified supply chain unmatched by any of our competitors. 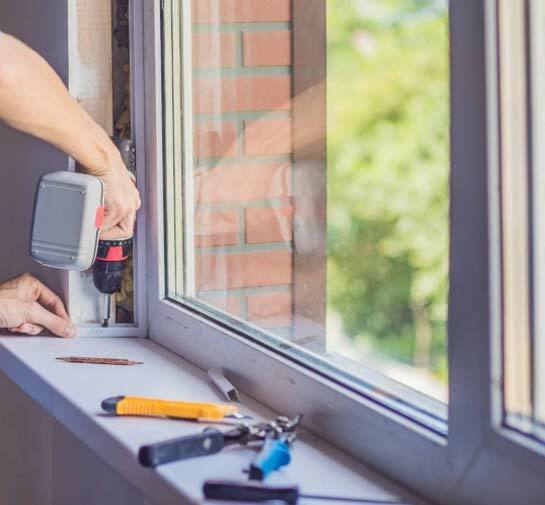 We then recognized the high demand of these same products and services in the remodeling market and the hard time that homeowners were experiencing in finding reliable and professional installation services. This motivated our management to expand our services to homeowners looking to replace doors and windows and increase the value and curb appeal of their homes.